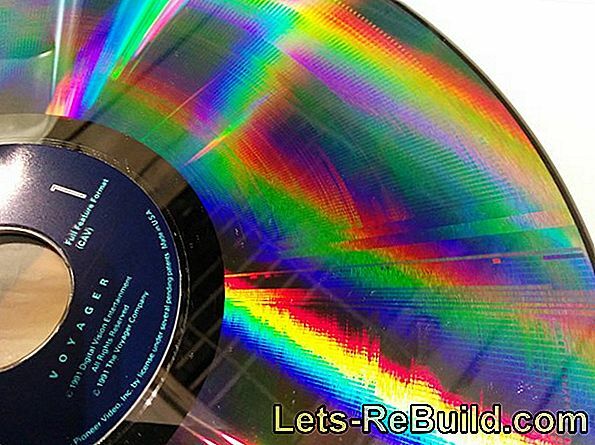 Is a manual on CD useful? 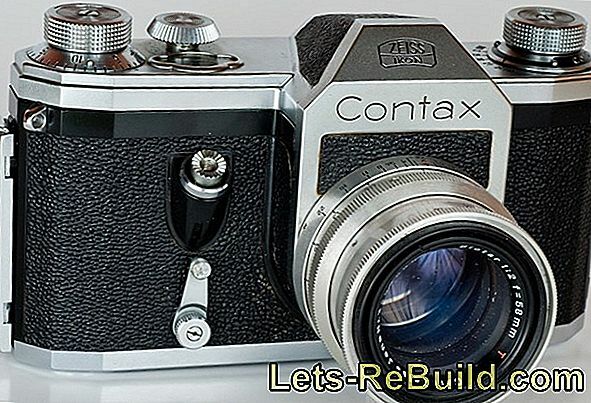 There are many rangefinders and the question often comes up huge price difference on. 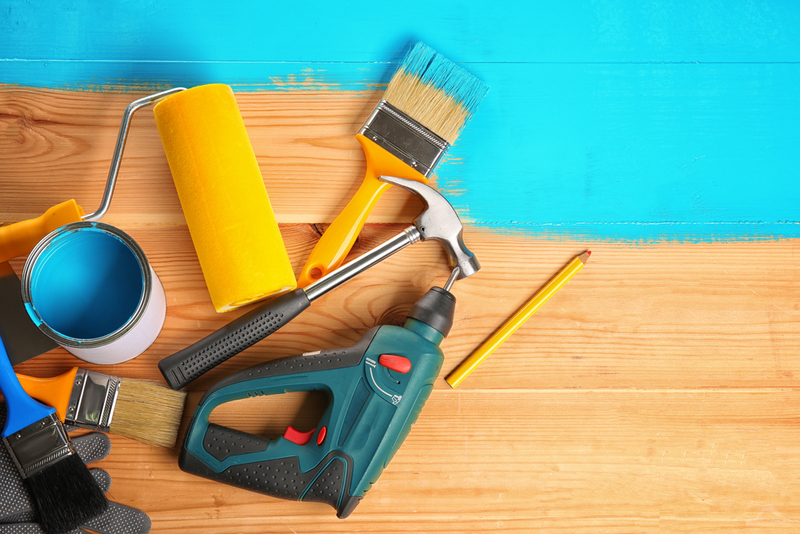 The first difference is already established in different measuring methods. Ultrasonic Range Finder are often cheaper, but spread their signal, which no exact point measurement possible is. Exactly there are already Laser rangefinders, These aim an exact point which makes it possible to measure different distances next to each other and even small paragraphs. Further differences are in the Accuracy and the maximum distance. 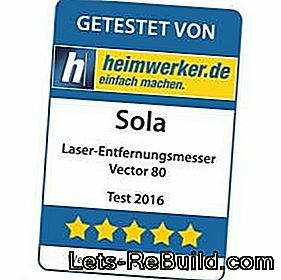 The Vector 80 by Sola is a laser rangefinder and with a Range of 80 m and a deviation of 1.5 mm to 10 m He plays in the upper price range. With its extensive additional equipment, it stands out in terms of price but not from other devices. The Vector 80 comes in a small, inconspicuous, but for very stable and well-designed box in strong red. On the packaging all marks are attached and the Back side provides all important data also the comparison to the smaller brother - the Vector 40. The content is similar to a mobile phone packaging constructed, in which one immediately smiles at the device. Under the upper cardboard insert is the other accessories, which also made for a slight smile. Everyone surely has battery powered devices with a screwed battery compartment used and searched for a suitable screwdriver when changing the battery. 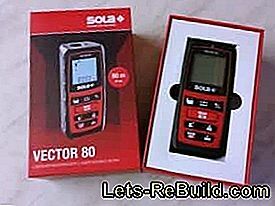 Not with Sola and the Vector 80: After many tools, children's toys or digital cameras, we have never experienced that Matching screwdrivers included becomes. 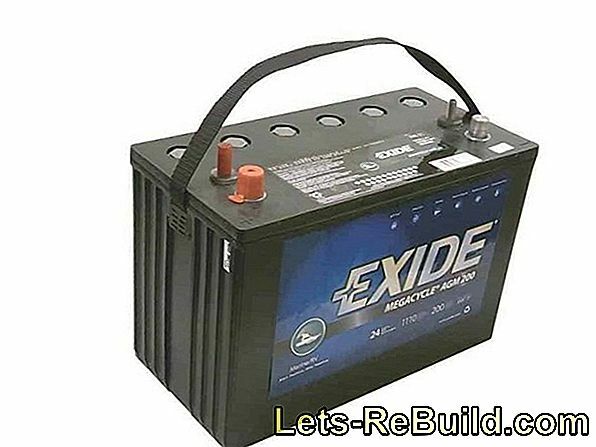 Additional high-performance batteries from Duracell, which have a specified durability until the year 2022, complete the impression of a professional device. Sometimes it is just the small details that distinguish a tool from other models and stand out. 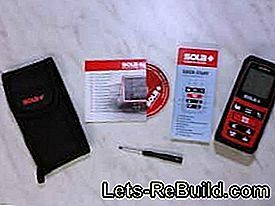 As another Accessories include a wrist strap, a belt pouch, a quick start guide "Quickstart" and the user manual on CD contain. A manual on CD? Is this in the online age a step backwards or something special? 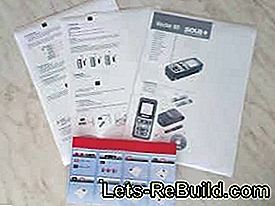 Many modern tools and electronic devices contain a quick start guide and a link to the full version or thick books in multiple languages. One CD with included user manual we have not met for some time. Without further thought, the CD is placed in the drive, the PDF in German and 26 pages The decision to send the file to the printer is not difficult - a sheet of paper is still a piece of paper and reads more pleasantly. It's hard to say what makes the printed manual stand out from others, but it just reads well and reads everything automatically, sheet by sheet. Everything - even the safety instructions! It's common to skim a lot of content while only the Operating functions really paying attention Find. Maybe it is the clear black writing on the white printer paper, the spelling or the slight change from sheet to sheet, without a bound edition wants to jump back to its original form and independently turn over - the Manual for the Vector 80 reads great, contains all important explanations and is easy to understand. For us that is from CD printed manual a new and good experience, This form is of course only suitable for not so extensive instructions. Clear printout of the operating instructions and the "Quick-Start"
The quick start guide "Quickstart" affects the first glance confusing and difficult to understand, However, this is only due to the expectation of wanting to assign the created images to a process. After a closer look, it turns out that one picture each explains a function. Theres picture clearly represents the explained measuring function and icons above show the key sequence to be operated. Understandable, plausible and "quick". A rangefinder measures distances - you might think. But this is not enough for modern devices and the Vector 80 from Sola. Our Overview should show what is in the Vector 80. The measurement edge adjustment allows measurements from the leading and trailing edge as well as measurements from recesses with a fold-out extension. The "minimum-maximum" function uses several measurements to determine the average value of a range. With the ability to measure the length and width of a surface, the perimeter and area can be output. Length, width and height give the volume of the measured space and after the first two measurements the area. 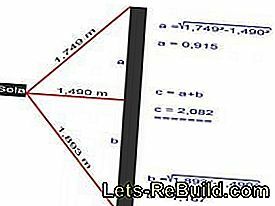 The function "Add and subtract" makes it possible to calculate measured values ​​and to measure partial distances. Indirect measuring via two or three measuring points facilitates the height measurement of an object. 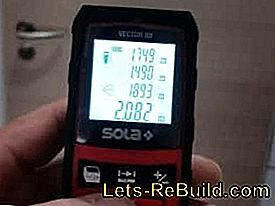 The Vector 80 from Sola offers several functions, but has only eight buttons, which are marked with different symbols. This leaves a complicated impression at first glance, but it settles quickly as soon as one deals with the operation closer. 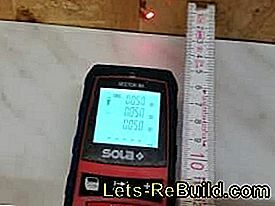 In addition to the buttons for the Backlight, the measurement system, the determination of the measurement edge or the memory, usually only two buttons are needed for the basic measurements. With the Function key becomes the measurement type (Single measurement, area, indirect measurement, etc.) selected and the Measuring with the measuring key approved. 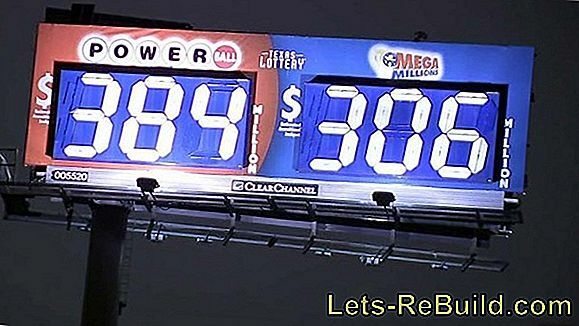 The output is on one well lit and easy to read graphic display with up to four lines. The shape of the Vector 80 is quite edgy, the device is due to the small size of 115 x 52 x 32 mm but good in the hand, The rubberized surface offers one optimal grip and should the laser rangefinder fall, he will, thanks to the Wrist strap saved from falling. 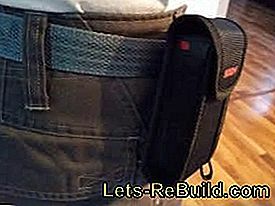 The red color is brand-dependent in this case, but facilitates the searchif the belt pouch was not used properly. For all who like Screen protectors leave on the display for a long time to protect it, it is said that the Slide sits perfectly and certainly can stay there for a long time. Anyone who holds a laser rangefinder for the first time will directly sample how far the laser spot is visible. Of course, we do not take it from ourselves: In the bright light of day, however, it is difficult to find the small laser punk on the targeted surface, but this is more due to the fixation of the point. Once found, it can be seen in the bright light. at Sunshine we could see him on a white house wall at 12 m Distance still to find and up follow about 20 m.
At dusk the red dot is easier to see and easily on a distant wall in 60 m to locate. at Darkness he was even on about 200 m (estimated) distant power pylons clearly visible, but this far exceeds the measurement range. Within closed rooms there are no restrictions: Clearly and clearly the measuring point can be recognized. The first samples were taken at a very short distance on the workbench in order to obtain the kTo determine the smallest measuring range and deviations, In our experiment, the shortest measurable distance to the leading edge was 4.5 cm (indicated 20 cm). With laying of the reference edge on the rear surface of the Vector 80 the billing of the housing takes place with 11.5 cm, The shortest measurement of a clear width is thus 16 cm, which is still significantly less than the manufacturer's specification. Several measurements and comparisons with a steel measure / folding rule resulted maximum tolerances of 1 mm, That sounds a lot at the first moment and would make only limited sense in furniture making. But even if the Vector 80 is able to measure very short distances, it is not the meaning of a laser rangefinder, Here the handle to the steel measure, roll measure or folding rule simply makes more sense. However, if the distance to be measured is greater than the length of the existing measuring means, it would sometimes have to be readjusted several times, which would entail enormous expenditure of time and, above all, very many measuring errors. Here The laser rangefinder finds its use, which outputs the desired dimension with a push of a button and is content with a very small deviation. For one Test of repeat accuracy, we fixed an angle on the workbench, positioned the Vector 80 in it and measured the distance to a fixed point. Then we removed the laser rangefinder again, repositioned, measured, removed, repositioned, measured etc. Also after several attempts became again and again exactly the same measure output. Internal measuring errors are not afforded by the Vector 80. The By contrast, indirect measurement does not achieve such exact valuesHowever, this is due to the form of the measuring process and above all to some practice. For this purpose, um To determine the height of an object, two or three measurement points are targeted, where one must be in the exact right angle to the measurement object. Without additional aids such measurements are hardly possible to the millimeter exactly, whereby we could still measure a raised folding rule with 1.95 m and a 8.5 m high house with approximately 8.2 m. We were just 1.5 m in front of the gable wall. Important for one such measurement is the exact handling and hand position: Since two or three measuring points have to be calculated in this case, it is important that these are calculated by the same starting point out. 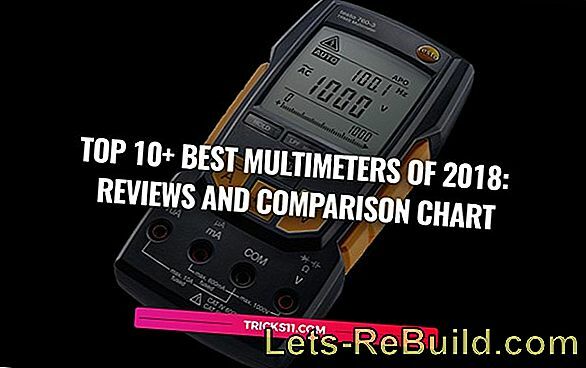 Therefore, only the meter may be rotated vertically in its position to aim the measuring points. Will the whole arm held in measuring direction, the measurement result can not be calculated exactly. After some practice and attention to handling were Our measuring tests were much more accurate and an apartment door could with almost exactly 2 m be measured. The measured gable wall was under these conditions 8,52 m. Even digital gauges can not rule out application errors by the operator. Also, further measuring experiments, such as the measurement of the test workshop, which incidentally has a floor area of ​​(only) 19,481 m² and a circumference of 17,882 m, went without any problems or measurement errors. The Handling quickly turned into habit and without further thought, length measurements were made, areas determined and averaged. Anyone who loses the overview can retrieve the last 20 readings from the memory. At this point we come to the single point with a small wish: the possibility store specific measured values to be able to. That would increase the overview of the 20 stored measured values. 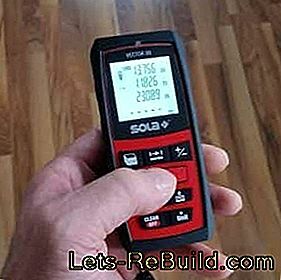 Sola's Vector 80 is a high-end laser rangefinder that offers a wealth of features. Already the first impression leaves thanks to a good basic equipment with a belt bag, wrist strap and even a screwdriver for the battery compartment a good impression. 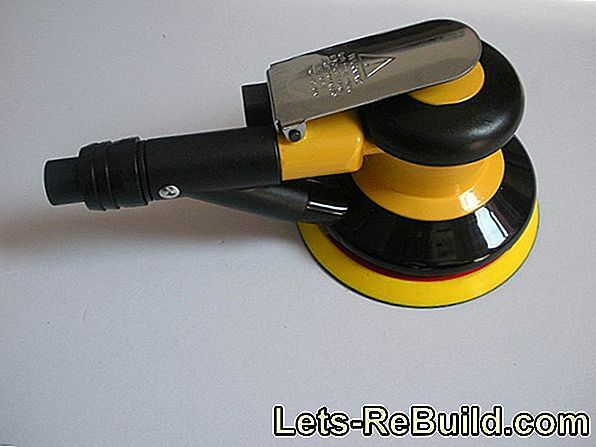 With a high-quality workmanship and rubber grip surface, it fits well in the hand and provides perfect measurement results in the length measurement or the Determination of base areas and room volume. For this purpose, the laser spot is very well visible - as well as the ambient lighting allows - and the desired measuring area can be easily targeted. The Vector 80 performed in the Test no repetition errors and even enabled measurements outside the specified measuring range. After several tests and many measurements in our test workshop we were able to do not make up for any shortcomings, which gives the Vector 80 our absolute sales recommendation. 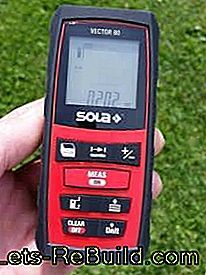 With a Online sales price of about 125 € (RRP 169.50 €) The Sola Laser Rangefinder is additionally within an affordable range and covers the requirements in the private and commercial sector. 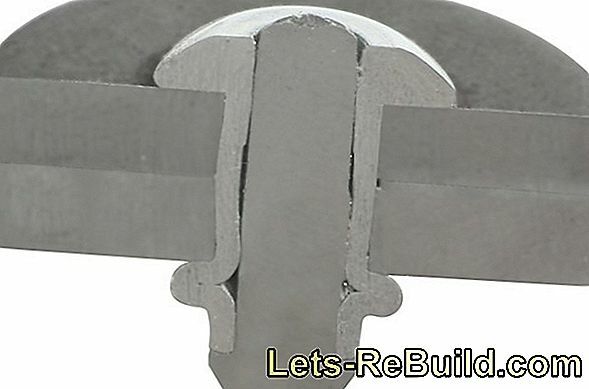 ➤ current screwdriver comparison 2018 on lets-rebuild.com. 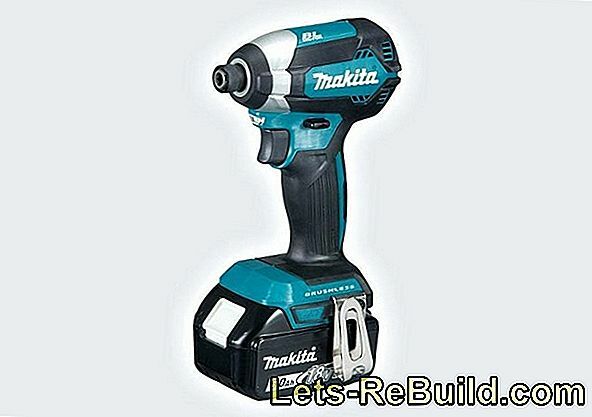 Compare now and buy cheap screwdrivers! 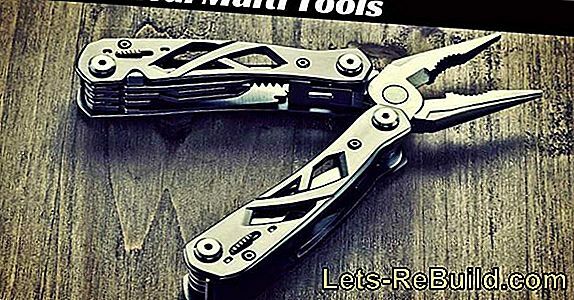 ➤ current bicycle tool comparison 2018 on lets-rebuild.com. 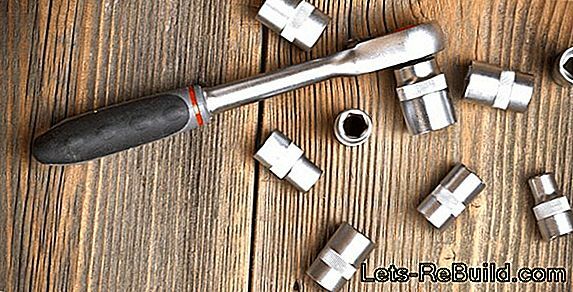 Compare now and best bike tools order cheap!